Our priority is your 100 percent satisfaction. We won't start a project until you give the go-ahead, meaning you know exactly what the end result will look like and understand the probable cost. We always offer free estimates for jobs and our easy payment plans help ensure timely completion. In our many years of business we have never left a job incomplete, ever! This is due to our drive to make customers completely happy! If you're considering a Houston home remodel project give us a call to find out why we've been a top choice for services for 35 years! Our motto speaks the truth about our services, "Wall to wall, we do it all." That means you can trust us to fully finish jobs, whether they include plumbing, electrical or other specialty work! If you're considering a kitchen remodel, redoing a bathroom, want to add a room or complete any other home remodel in Houston or the neighboring communities. If your home has suffered from smoke or flame damage we can help with the restoration process. Natural stone counters and flooring at a true elegance to any house. Adding a bathroom is a great way to improve your home as it is a quick and relatively affordable project. Learn more in our new blog. Leaky roof? Give us a call for expert roof repair! 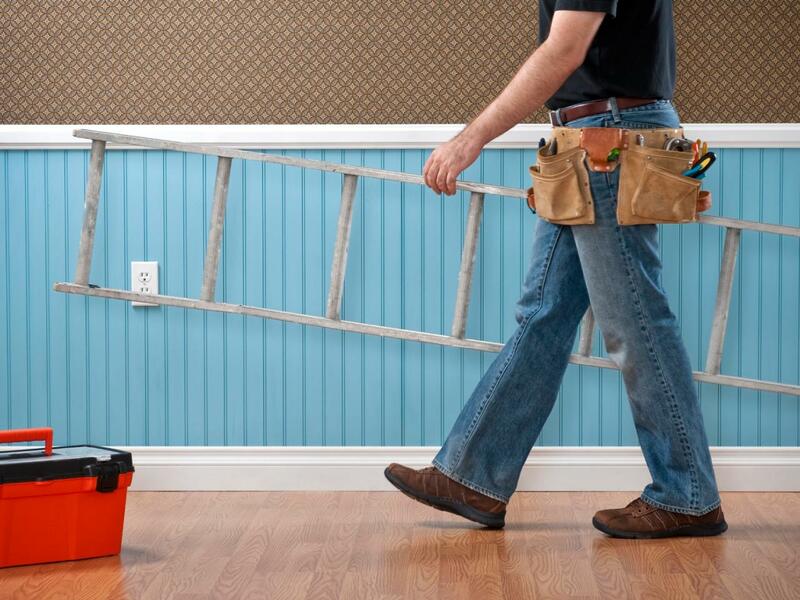 What makes for a great home remodeling company in Texas? We think we know!